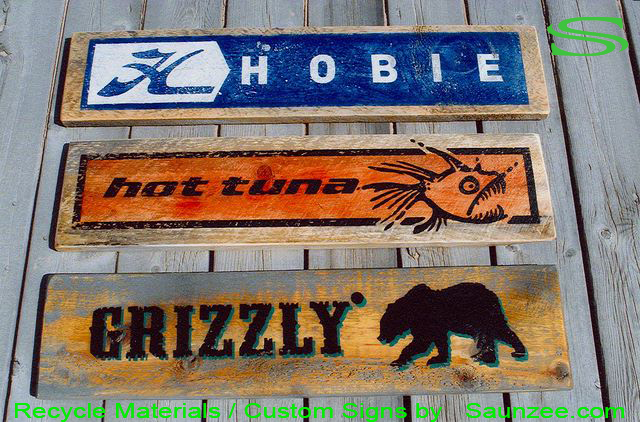 Hobie, Hot Tuna, Grizzly signage. 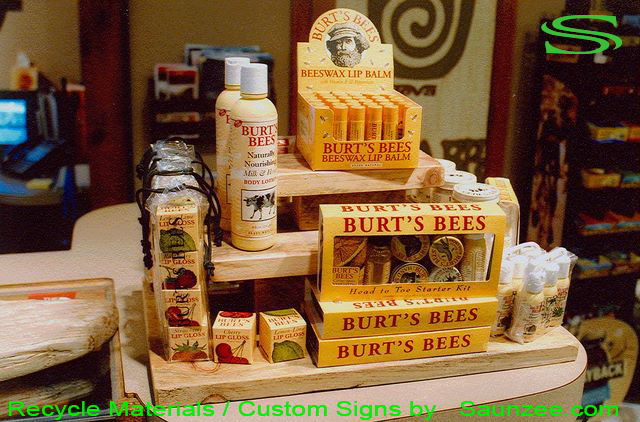 timber wood counter top and table top displays. 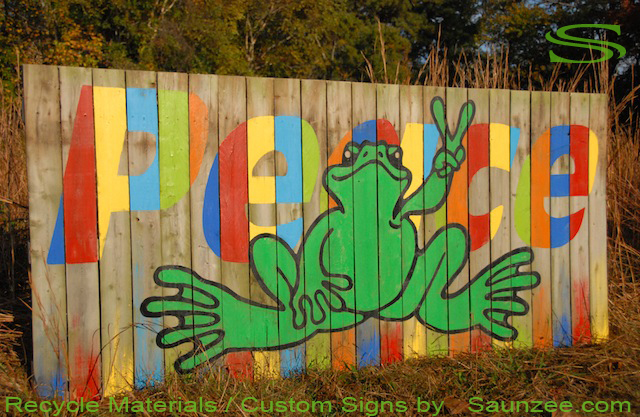 signs timber wood signs Peace Frogs signage. 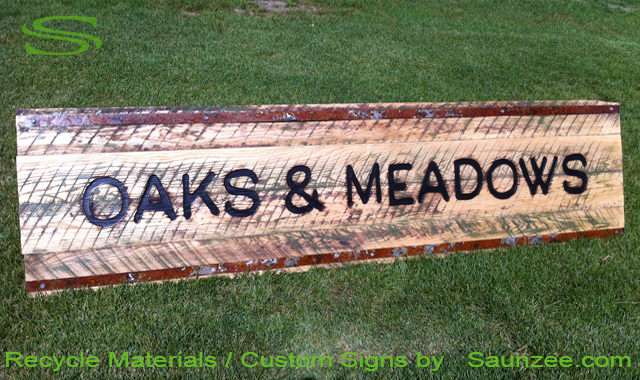 Size L12"x W1"x H8"
oak wood sign burnt out Oaks And Meadows, Rusty metal straps beautiful recycled wood signs. 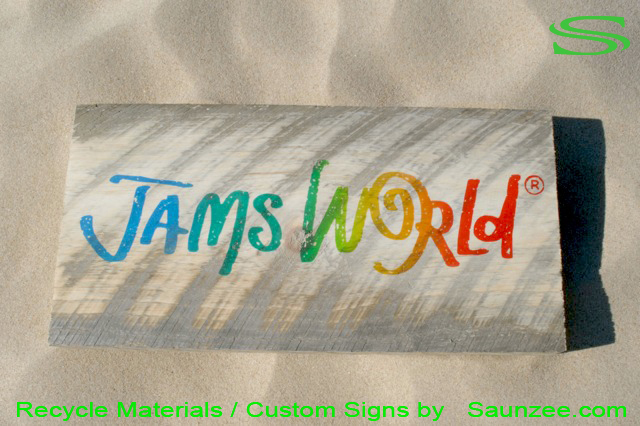 signs Jams World signage. 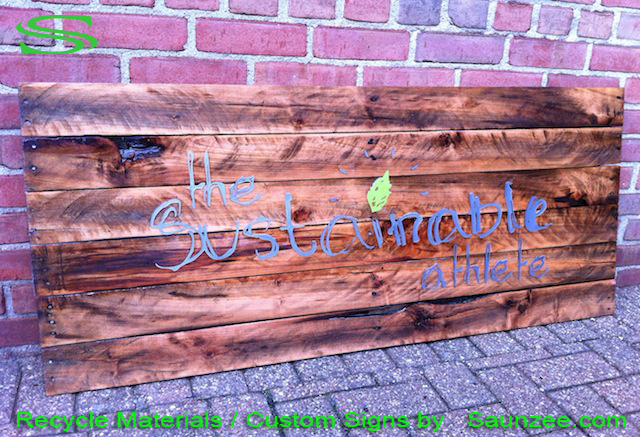 Size L18" x W1/2"x H3.5"
The Sustainable athlete Size L4'x W1/2"x H21"
Vans Vintage Skateboard sign. 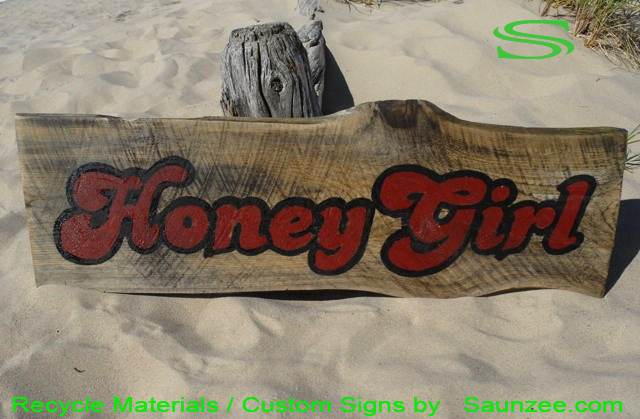 Size L17'x W1"x H8.5"
Rustic table top signs, Tabletop signs, Counter top display, Unwined Candles Size L45"x W2"x H6"
timber wood signs HoneyGirlWaterWear.com sigage. 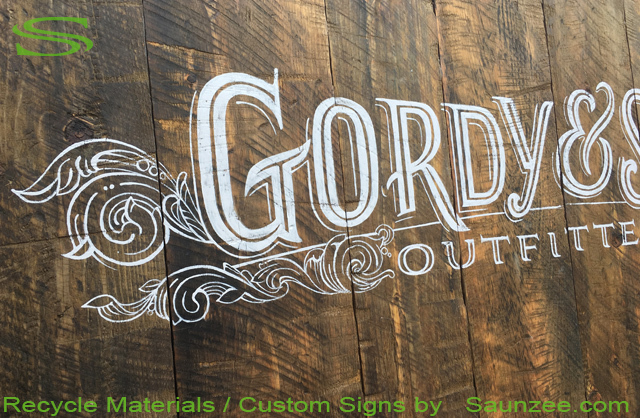 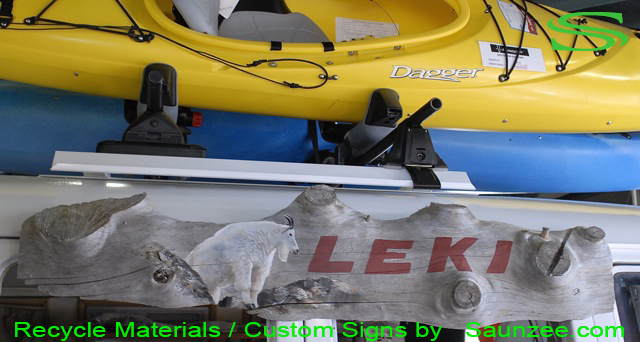 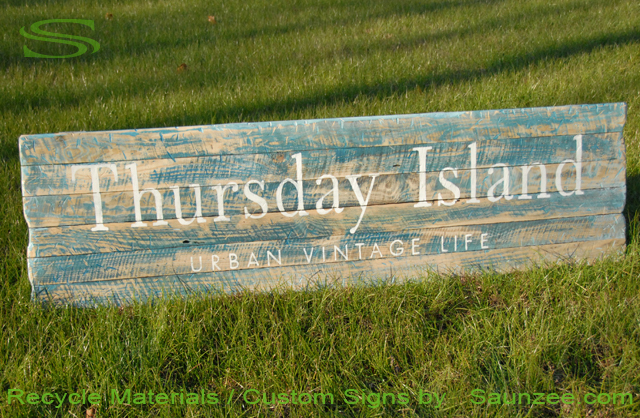 tree wood signs, Hand painted on old silver gray tree log sign, Leki signage. 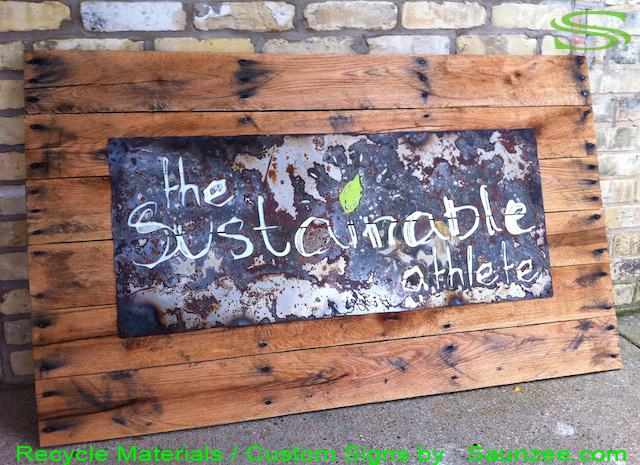 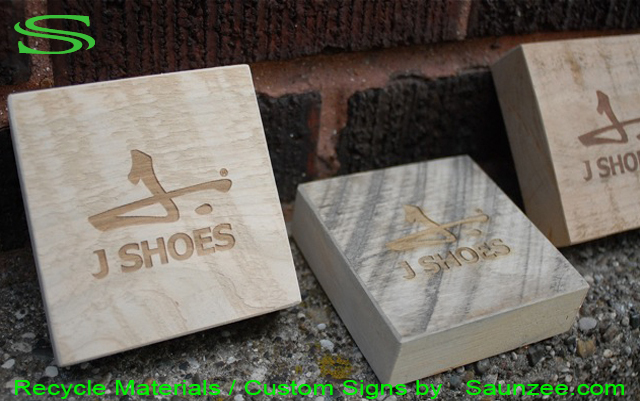 Size L4'x W3"x H14"
The Sustainable athlete Size L4'x W1/2"x H33"
Rustic recycle wooden real estate signs. 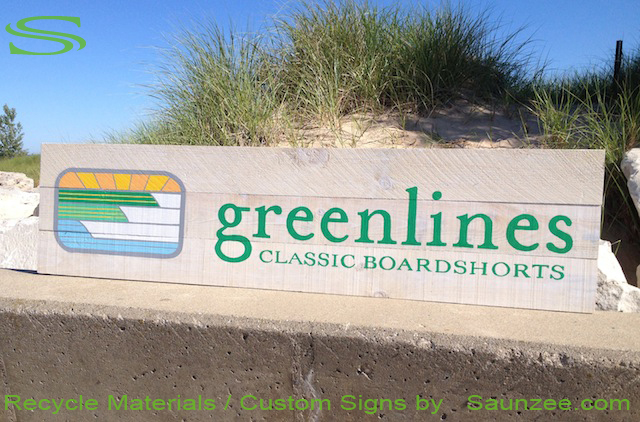 Size L32"x W2"x H19"
signs old dock board signs Go Barefoot signage. 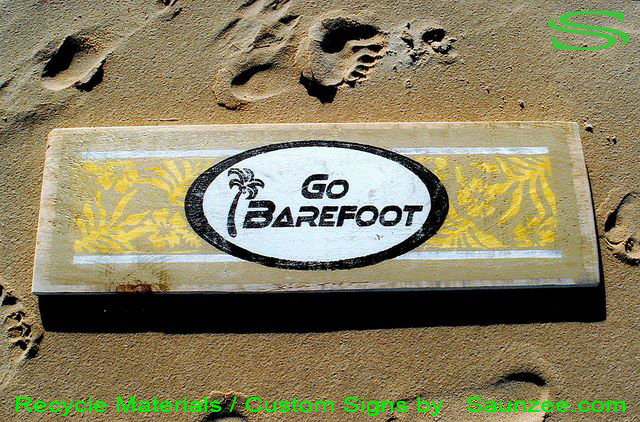 Surfing TrailMarker Signs, Surf Shop Signs, Surf Decor Signs. 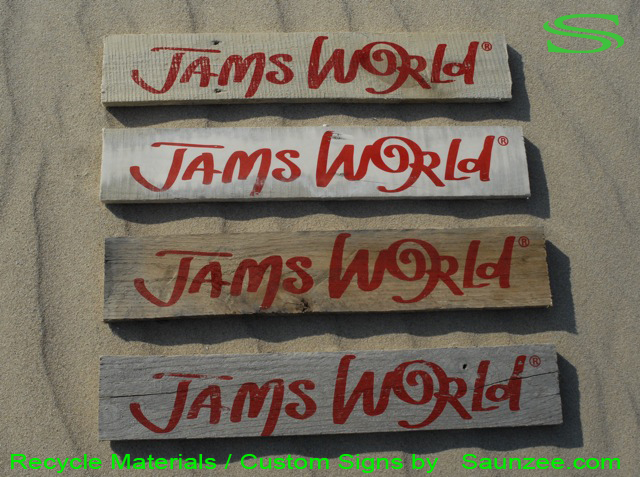 L16'x W1"x H6"
signs timber wood signs Jams World signage. 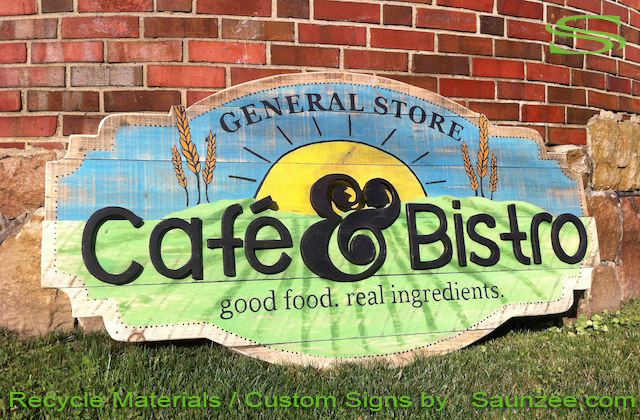 L32'x W1"x H12"
General store sign, Cafe shop sign Cafe Bistro. 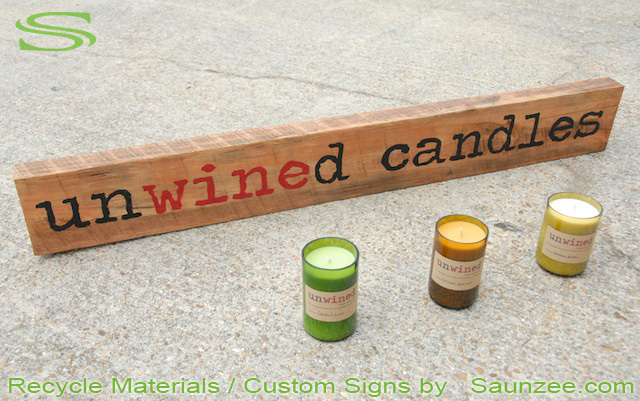 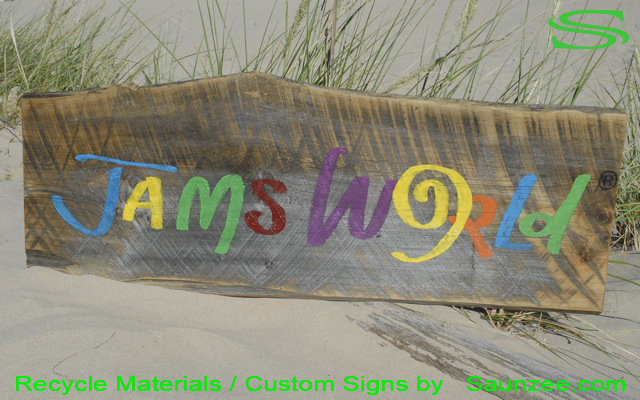 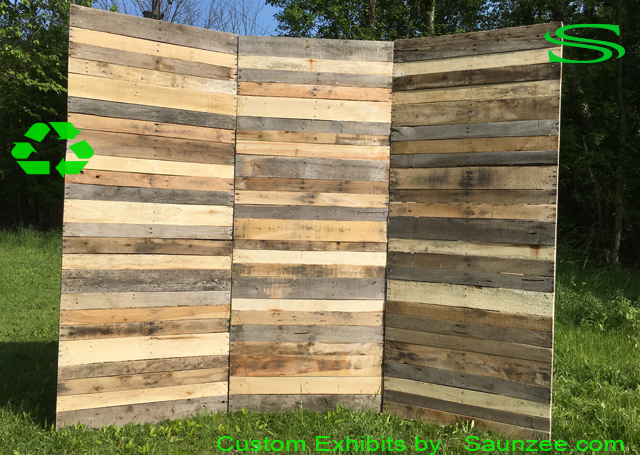 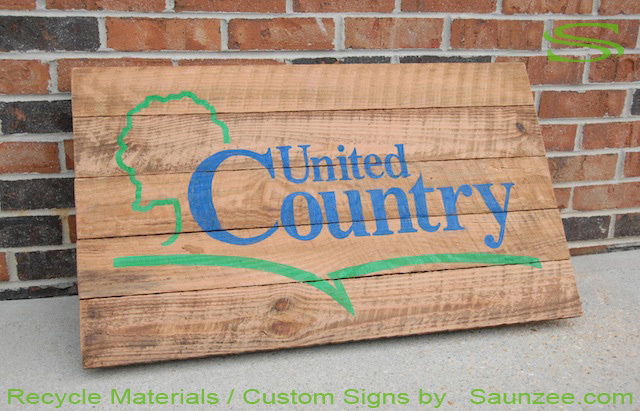 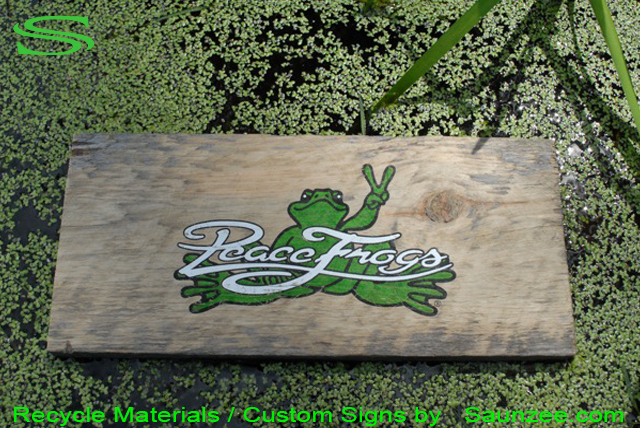 Size L60'x W4" x H42"
Go Green - We use recyclable materials Reclaim old wood Jams World sign L12"x W1"x H10"